From the performance range of the pump, the flow rate of the giant pump can reach several hundred thousand cubic meters per hour, while the flow rate of the micro pump is less than several tens of millimeters per hour. 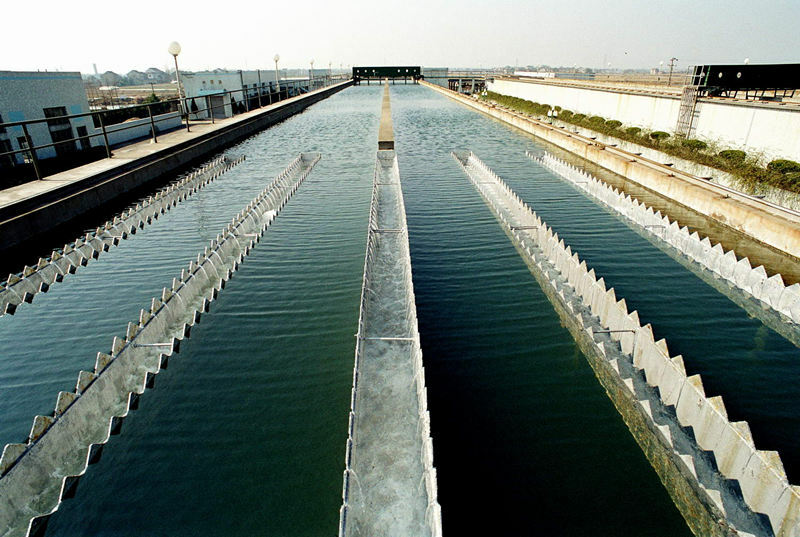 Pumps transport a wide variety of liquids, such as transport water (clean water, sewage, etc. ), oil, acid and alkali, suspension, and liquid metal. Pumps are also the most used equipment in the mining and metallurgical industries. The mine needs to use pump drainage. In the process of mineral processing, smelting and rolling, pumps are needed to supply water. In the power sector, nuclear power plants require nuclear main pumps, secondary pumps, tertiary pumps, and thermal power plants that require a large number of boiler feed pumps, condensate pumps, circulating pumps, and ash pumps. In the construction of national defense, the adjustment of aircraft flaps, rudders and landing gear, the rotation of warships and tank turrets, and the ups and downs of submarines require pumps. High pressure and radioactive liquids, and some require pumps without any leakage. In the shipbuilding industry, the pumps used on each ocean-going wheel are generally more than one hundred, and the types are also various. 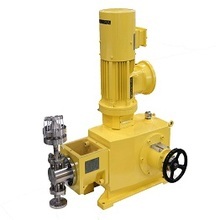 Others such as urban water supply and drainage, water for steam locomotives, lubrication and cooling in machine tools, conveying bleach and dyes in the textile industry, conveying pulp in the paper industry, and milk and sugar foods in the food industry require a large amount of Pump. In the chemical and petroleum sectors, raw materials, semi-finished products and finished products are mostly liquids, and the preparation of raw materials into semi-finished and finished products requires a complicated process in which the pump acts as a pressure source for transporting liquids and providing chemical reactions. 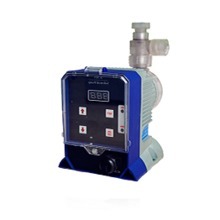 In addition, in many devices, pumps are used to regulate the temperature. In agricultural production, pumps are the main irrigation and drainage machinery. China's rural areas are vast, and every year, a large number of pumps are needed in rural areas. Generally, agricultural pumps account for more than half of the total pump output. In short, whether it's airplanes, rockets, tanks, submarines, or drilling, mining, trains, ships, or everyday life, pumps are needed everywhere, and pumps are everywhere. That's it, so the pump is listed as a general-purpose machine, which is a major product in the machinery industry.